The latest flavour added to Oz Soylent line-up. 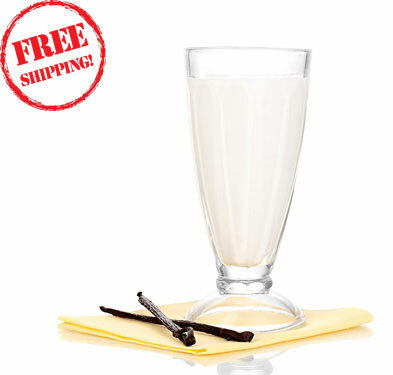 Soylent Vanilla! The flavour is added using Vanilla Crystal. 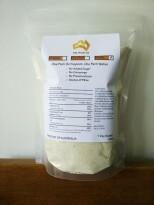 The remaining of the ingredients are identical to the original Soylent, where Australian grown oats is the main ingredient. Going to the gym just got better. 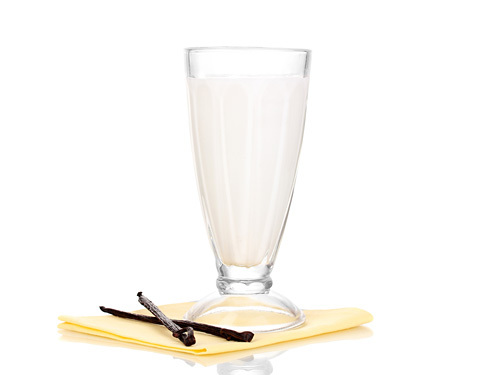 Oz Soylent Vanilla is our newest product flavor and ready to become your favorite and most nutritious recovery meal after a tough workout. 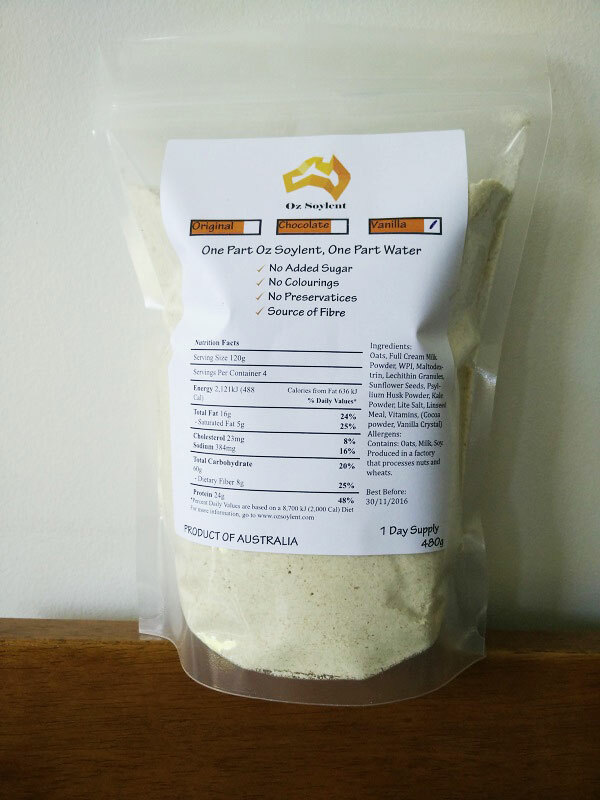 Flavored with natural vanilla crystals, vanilla Oz Soylent is vegetarian and is based on Australian-grown oats and other wholesome ingredients. Shake in a blending cup with your choice of liquids for a portable and satisfying meal. 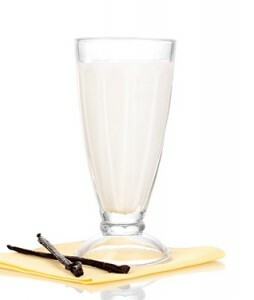 A daily serving of Oz Soylent Vanilla provides 8160 kJ (1950 Cal ) for a balanced, easy-to-drink, and tasty meal. 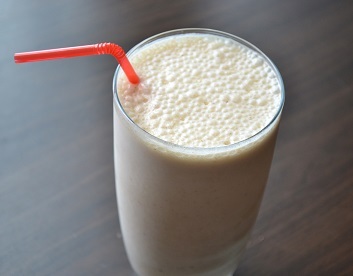 I’ve recently tried the new vanilla flavour of OzSoylent. 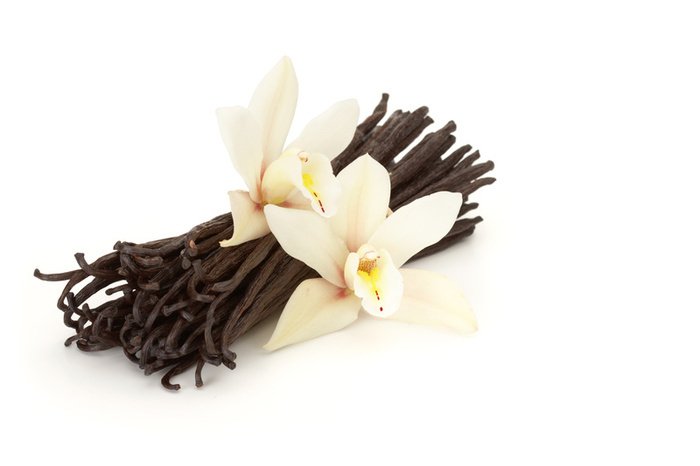 Though the vanilla flavour is very subtle, I enjoy the hidden sweetness brought by the vanilla flavour. I usually take a portion for lunch 2-3 days a week because eating out everyday of the week is too expensive in Melbourne CBD! It keeps me full for at least several hours and I also get good amount of fluids in my diet. Overall recommended for anyone tired of eating out everyday. I prefer this over the original OzSoylent for it’s subtle sweetness. It’s not so bland. I normally have this for quick breakfast when I’m almost late to work! This is also quite helpful when I’m just eating in the train during the morning rush hour. Convenience at it’s best!